Car insurance keeps you and others safe and is a legal requirement for every driver. Once you have car insurance, it’s critical you don’t invalidate or restrict your cover – unintentionally or otherwise – and leave yourself driving without it. So how could you invalidate your insurance? To help keep you covered, here’s our guide to the behaviour that could leave you driving without insurance. Are you eyeing that promotion? Maybe you’re thinking of changing careers completely? Whatever job change you’re contemplating, don’t forget to inform your insurer when you land that new role. Occupation title and type are factors insurers consider when setting premium, as well as whether you use the vehicle to commute. Failing to tell your insurer of these changes could invalidate your cover and leave you uninsured. Moving house is one of the most stressful things you can do. Don’t add to it by failing to notify your insurance company of your change of address, leaving yourself with an invalid policy. Insurers take your postcode into account when setting your car insurance premium, as certain areas are deemed riskier than others. Moving house could see your policy get cheaper or more expensive, but you need to tell your provider immediately. No-one wants to be seen as stingy when it comes to giving friends and family lifts. But don’t leave yourself on the wrong side of the law – and your insurance policy – by trying to fit too many people into your car at once. Overloading your vehicle – whether with people or goods – will likely invalidate your car insurance policy, so think again before offering your services as designated driver to your entire circle of friends. Remember, all passengers must be secured in the car by their own seatbelt – to do otherwise is against the law. Many insurance policies don’t cover natural disasters (or “acts of God”). Luckily, the UK doesn’t have any active volcanoes to avoid, and the earthquakes and tornadoes we do have are thankfully few and far between. 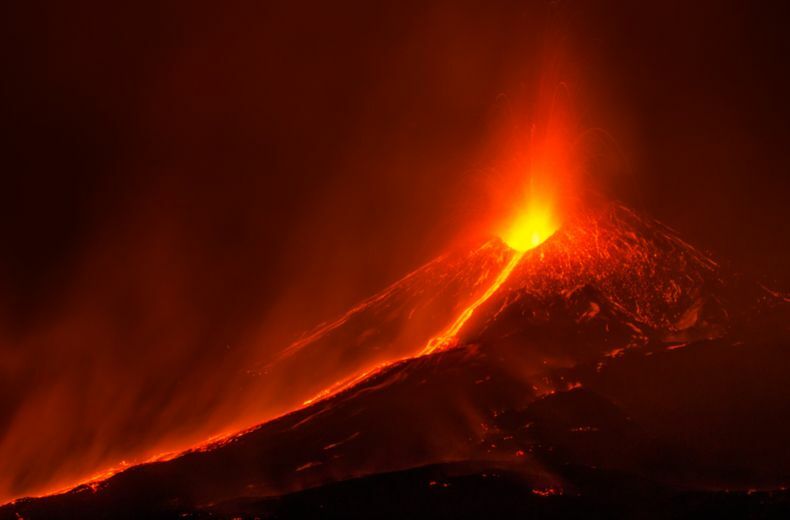 However, if you’re heading across Europe, you might come across some known natural disaster areas, and should you choose to drive up the side of Sicily’s Mount Etna during an eruption it’s unlikely your policy will cover you. 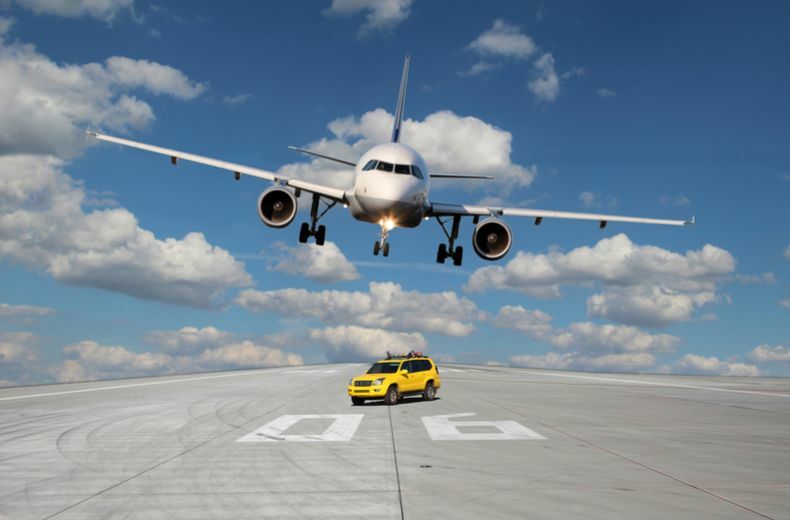 Some people might suffer from a bit of driving anxiety when trying to parallel park, but it’s a whole different type of pressure that could invalidate your insurance — the one caused by aircraft! A number of insurance policies won’t cover any loss or damage from pressure waves caused by aircrafts travelling at or above the speed of sound, so think twice the next time you consider parking up near your local airport runway. When a parent names themselves as the main driver on their child’s car it’s called “fronting”, and not only could it see you invalidate both you and your child’s policies, you could also be convicted for fraud. If you’re a young driver looking to lower your insurance premium there are better ways to do this, including taking out black box insurance which is priced depending on your own driving style and not just your age. Are you thinking of modifying your motor in the style of the famous MTV show? Well, if you’re in the market for spoilers, a roll-cage, or even a turbo engine you could be left without cover if you fail to tell your insurer. 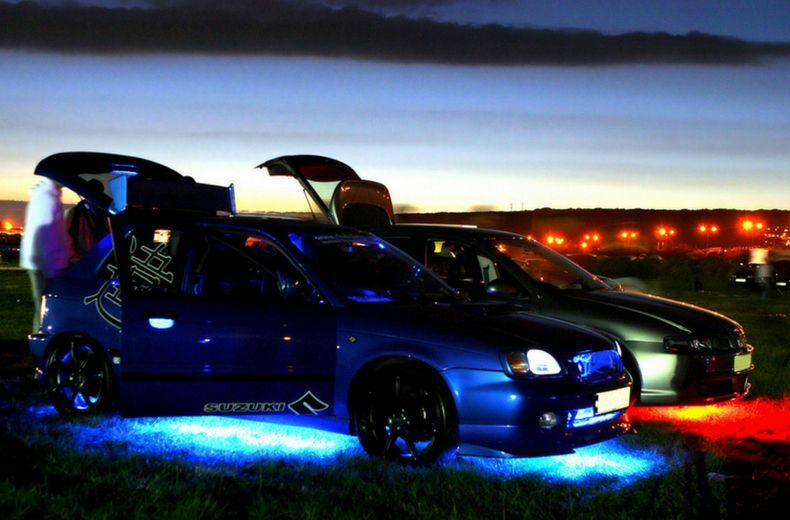 Modifications that change the look and performance of your car will mean an increase in the cost of your cover, so while it might sound tempting to keep quiet about your pimped-out ride, if you do you’ll be unable to make a claim and may even invalidate your insurance altogether. Whether your windscreen is covered with morning frost, mud and dirt, or you’ve simply got one too many air fresheners hanging from your rear-view mirror – if it’s obstructed in any way you could invalidate your cover. If you’re involved in an accident and your car’s deemed to be in “dangerous condition” not only could your policy be left invalid, you could also be hit by a £60 fine – so keep your windscreen clear at all times. OK, so you might see yourself as something of a Formula 1 champion in the making. 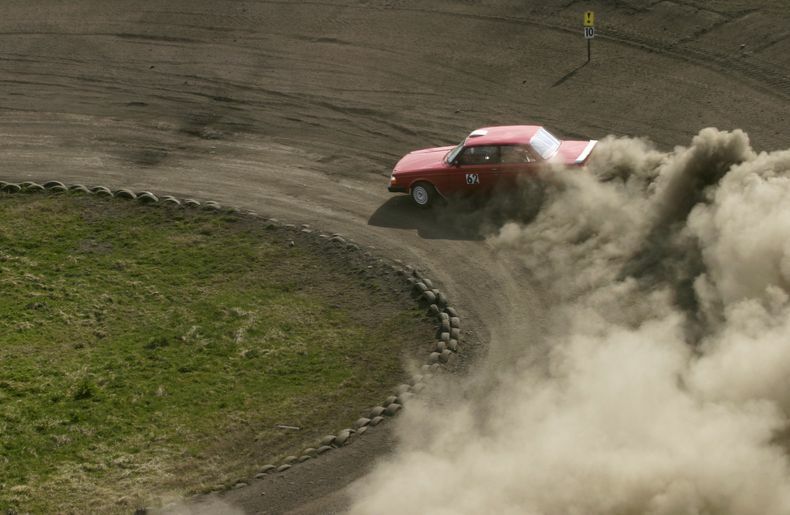 But if so, treat yourself to one of these excellent driving experiences in someone else’s car — don’t use your own. Unless you have a Mercedes F1 in the garage, entering your own car in a racing event or off-road rally will likely see you invalidate your cover before you’ve hit the first bend, so keep yourself legal and leave it to the professionals. Parking on the street outside your home might sound harmless enough, but if you’ve stated that you leave your car in a garage, driveway or private car park, leaving it on the road might invalidate your cover. When calculating your premium, insurers will consider where you leave your car overnight as this will impact on the risk of theft or damage. So, if you change where you keep your car, let your insurer know. Tossing your keys to an eager valet might look glamorous in the movies. In real life though, it could leave you without insurance cover, as many policies won’t cover you if your car’s damaged while in the care of a valet. 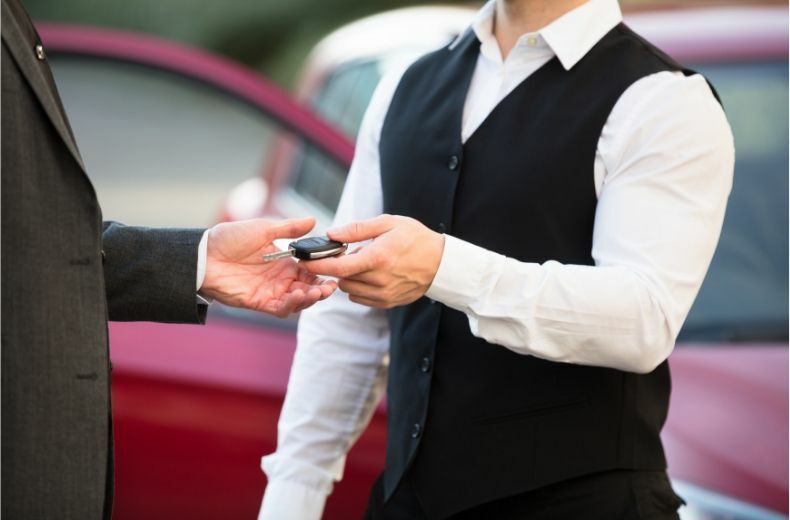 Valet services are increasingly popular at airports, hotels and entertainment venues across the UK, but this extra bit of luxury could leave you even more out of pocket if your car is damaged. As teenagers, most of us were warned about using our parents as a ‘taxi service’. But if you actually do start thinking about charging people for rides you’ll not only be left without cover, but could also be fined up to £2,500 and have your vehicle seized. Changes to insurance write off categories - should you ever buy a write off? Is it worth adding legal expenses insurance to your car insurance?